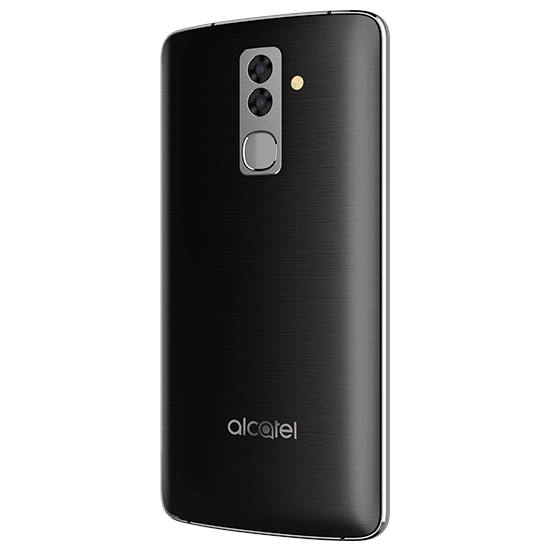 Alcatel Flash (2017) Price Specification Dual Front and Dual Rear Cameras with 10X Core Nigeria USA UK. 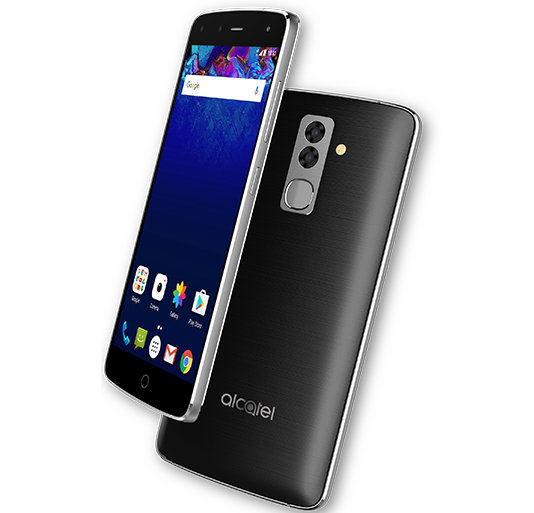 Alcatel Flash (2017) is new addition to the Alcatel flash series, as seen in 2014 and 2015. The smartphone comes with mind puzzling specs and features like never seen in any Flash release of Alcatel. Killer Specs: Poses as the first smartphone to come with Dual Front and Dual Rear Cameras setup. With a 10X Core Tri-Cluster CPU for enhanced experience and power efficiency. Also has the fingerprint sensor for fast unlocking of the device. More details, Alcatel Flash (2017) is: 5.5 inch in size with FHD IPS display. The smartphone falls in the budget category with top notch specs for a budget device, possessing 3GB of RAM with the MediaTek Helio X20 chipset. The chipset houses a Deca-Core CPU with the power of 2xCortex-A72. The inbuilt storage is 32GB expandable via microSD card. The battery is 3100mAh in capacity. 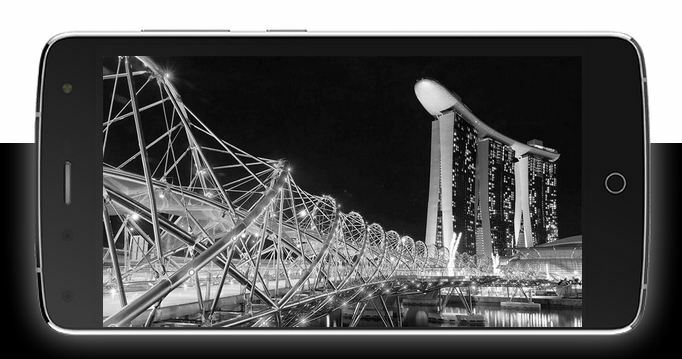 The smartphone is crafted with clean metal premium design for a stunning look. Camera department, Alcatel Flash (2017) comes with Dual cameras setup. A 2x13MP(Monochrome and RGB Sony IMX258) cameras setup with support for 4K video recording. The front camera for selfies and video chat is also a Dual Setup, with 8MP and 5MP units. Both with f/2.0, Dual Tone, LED flashes and the Depth focus effects. The smartphone supports USB Type-C port with Dual SIM tray and also 4G LTE ability. Other feature include, GPS, FM radio, Wi-Fi b/g/n and Bluetooth v4.1.